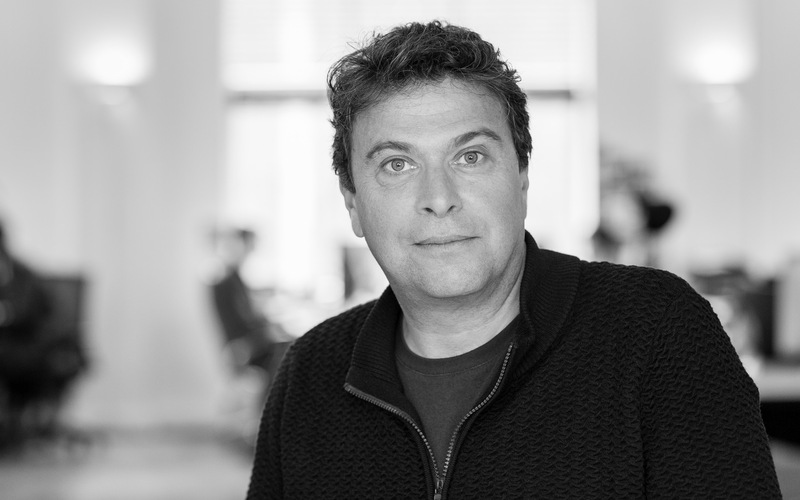 Global indpendent digital rights agency for Merlin has today announced results of its biennial board elections – including the election of a new Chairman, with Dave Hansen, Epitaph’s SVP of Business Development, replacing Beggars Group founder Martin Mills, who is stepping down by rotation. Mills has served as Chairman since 2011. The Beggars boss was Merlin’s second Chair following the tenure of Bob Frank, and will continue as a board member of the organisation. This year saw the highest ever number of candidates standing for election at Merlin, as well the highest ever percentage of members voting, with the result that five new members will step up to the 15-strong board that oversees Merlin’s strategy until 2019. Bob Roback (Isolation Network, USA), Nando Luaces (Altafonte Network, Spain), Bruno Guez (Revelator, Israel), Chris Maund (Mushroom Group, Australia) and Masahiro “Jack” Oishi (Maverick D.C., Japan) join fellow representatives from the world’s most successful independent labels. Voting seats for the board are divided into three territorial blocs – with equal representation given to North America, Europe and the rest of the world. The newly elected board will also have the option of appointing up to six non-voting observers. Commenting on the election results, Charles Caldas, CEO of Merlin said: “In what is a global business, the unique structure of Merlin’s board remains an invaluable asset – allowing us to draw on extensive commercial experience across all continents, and empowering Merlin’s independent label members to succeed on a worldwide stage. “I would like to thank all those who took part in this year’s election, and to the previous board for their continued backing and support. And I would particularly like to congratulate Merlin’s new Chairman, Dave Hansen, and to pay tribute to Martin Mills, who has done so much to steer our business to its current successes. Merlin says that its members command in excess of 12% of the digital recorded music market and embody more than 20,000 independent record labels and distributors from 51 countries and all continents.